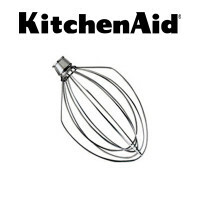 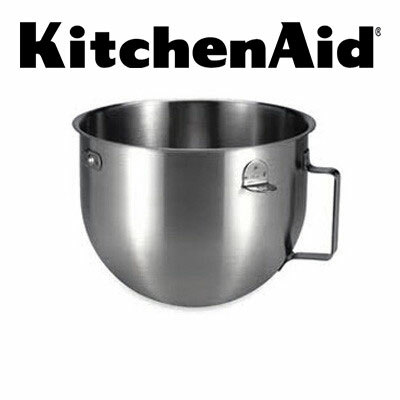 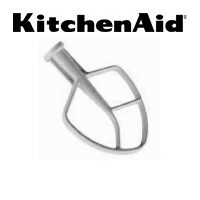 The KitchenAid® KN25NSF is a 5 Quart NSF Approved Mixer Bowl. 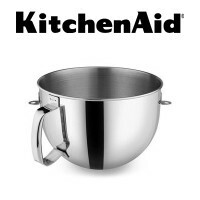 Made of brushed stainless steel, the KN25NSF is dishwasher safe. 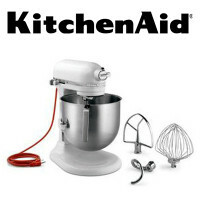 Compatible with KitchenAid® models that start with KM.